What is the Bewomaning Experience? Get the Pillar Articles delivered to your inbox. Do it the Female Way! One of the ways in which humans have learned and transmitted knowledge is through storytelling. It was the general way of teaching and passing on history before we were able to print books in large scales. 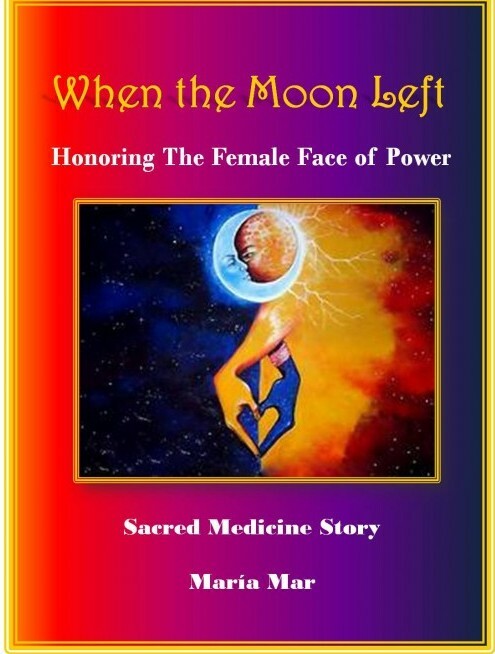 But way past the time when there were no books, women continued passing on the knowledge of the Sacred Feminine Mysteries. Storytelling preserved the wisdom of the Sacred Feminine through centuries of persecution and prevented its eradication.But there is another reason for our love of storytelling. Story speaks the language of the Sacred Feminine and allows us to use our Female Gifts to create the alchemy that transforms our old stories of limitations into our new stories of liberation. Thousands of women were burn as witches for holding or practicing the Sacred Feminine knowledge. Wise ones, priestesses and spiritual teacher were persecuted and killed. Many other women and men who worked as herbalists, Wicca priestesses, healers, shamans and in other disciplines or spiritual paths where this knowledge was retained were also persecuted and killed in an attempt to eradicate this knowledge from the face of the earth. But there are other reasons why still today the Sacred Feminine knowledge is taught through storytelling. The Sacred Feminine Way of knowing activates the right brain hemisphere or your Creative Mind. It ignites your imagination and engages your visualization to learn quickly and retain the knowledge for the rest of your life. 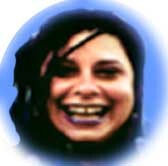 The Female Way also engages your Emotional Intelligence to activate your Empathy, Connection, Relationship Female Gifts. Women carry these Medicines and a story allows us to identify with the characters, using our empathy, connect their stories with people we know, using our connection and use the relationship patterns in story to enrich our relationships. The human psyche works through stories. We interpret the world by creating Story Fields. These fields become the way we filter, interpret and perceive the world around us. These Story Fields become programs in our subconscious mind. Numerous studies and research have shown that when a person is hearing a story, this affects the person’s brain waves. The brain entrains with the storyteller. These studies also shown that the story then quickly alters the person’s behavior. In other words, the stories you hear and read are powerful ways of affecting your life. Changing your Story Fields is the foundation of transformation. If you try to change without transforming the Story Fields that are shaping the story you are living, you will not only find enormous resistance from your subconscious mind, but you will soon come back to your old habits. However, once you become aware of these Story Fields and release or transmute them, transformation happens organically. In the Sacred Feminine School of Wisdom you will have access to a growing series of stories that I have created to facilitate your Goddess blossoming: the Bewomaning Tales. 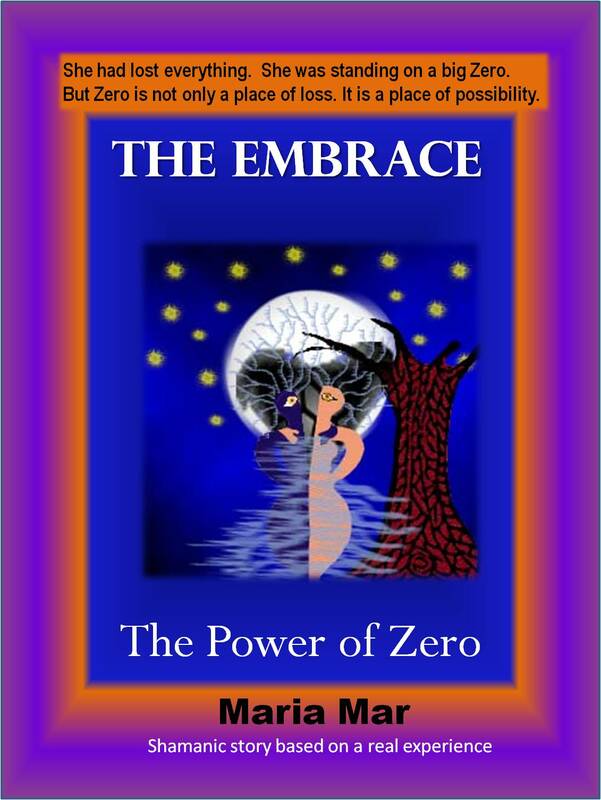 Through these tales I use the Female Way of learning and changing to inspire, entertain and guide you in the awakening of your superpowers as a woman. Those Female Gifts in you that have been devalued are now cherished. Those essential qualities that have been made invisible are now brought to the forefront as your heroic traits. The Inner Wars and emotional wounds that have been ignored and are festering are now addressed, clean and healed. The old Story Fields –those pockets of patterns– that hold you back and make you play small are now released and transmuted. You are empowered, inspired and guided to tell a new story: the story of your brilliance illuminating the world. When you join the paid level of the Sacred Feminine School of Wisdom, you get access to all these stories. 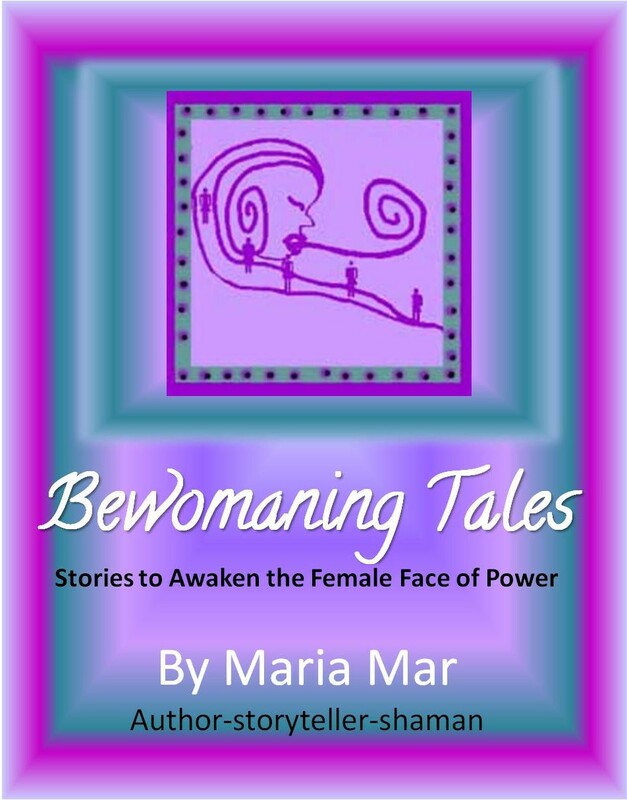 You can purchase each of the storybooks in the Bewomaning Tales Series individually. 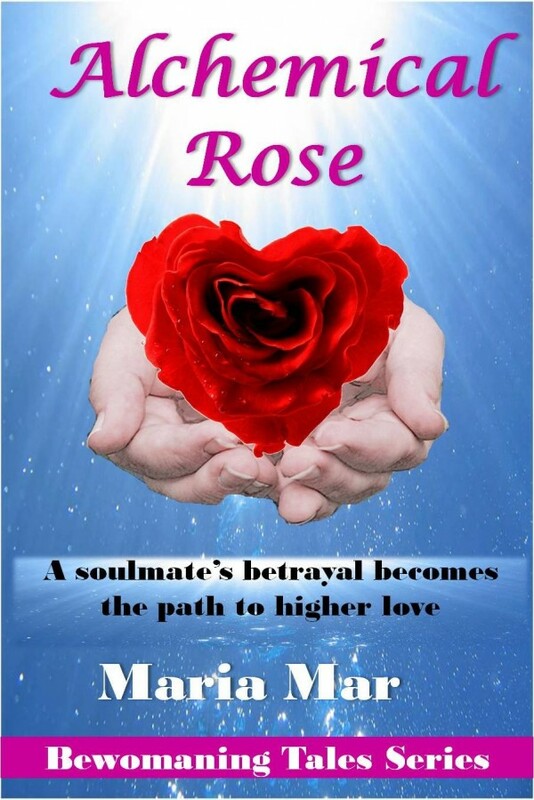 Click on the book you want in the slideshow below to read more or purchase that book. You can also subscribe to the Bewomaning Tales Series using the button below. When you join the Sacred Feminine School of Wisdom you get access to all the Bewomaning Tales for that year. In any of these cases, you can enhance the reading experience by adding our Enhancement Addons, so that the book becomes a fully supported private program. There’s information about this in each book’s page. These are the 2016 Bewomaning Tales for your delight. 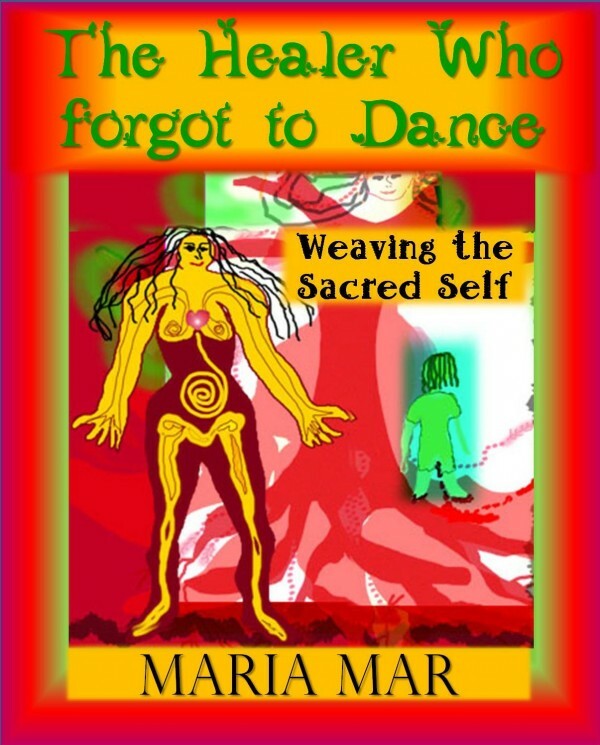 Maria Mar is the creatress of the Bewomaning Experience and an author, storyteller and shaman who uses story as alchemy to help you transmute your old story of limitations to the new story of your brilliance illuminating the world. Like my stories? Enjoy a 30-day free trial in my Story Lovers club! Go now to reserve your seat. We'd like to know what YOU think! We are here to help. We are committed to ethical, spiritually impeccable and compassionate relationship with each one of our customers. If you have any problem whatsoever, Contact us personally using the Contact Tab or at 715-303-7326 We will get back to you as soon as possible. You will be well taken care of. We enjoy connecting to our readers and costumers. 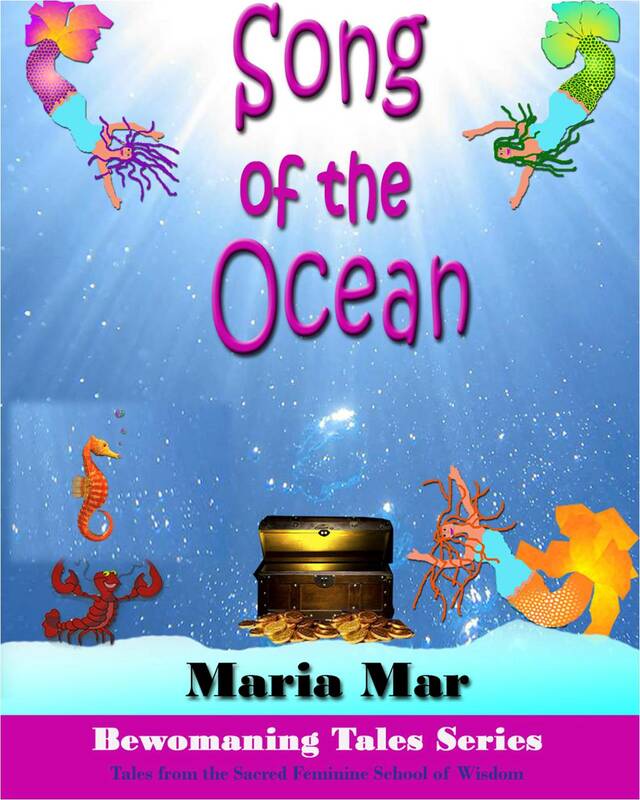 All content, systems and products as well as many images are the intellectual property of Maria Mar(c)2015 or ShamansDance Publishing & Productions. Art and contributed articles are the property of the contributing author. This content is protected by copy law. No reproduction, copy/paste, distribution or appropriation allowed.